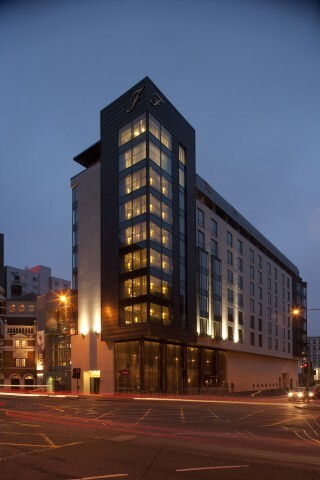 The Fitzwilliam Hotel in Belfast is ne of the finest, and certainly most exciting hotels in Northern Ireland. 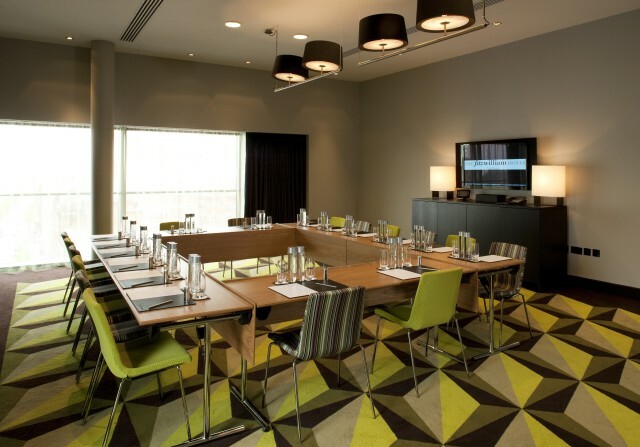 Meet in one of the three comfortable, state-of-the-art conference suites at the Fitzwilliam Hotel Belfast and you’re saying everything before you even speak. You mean business. 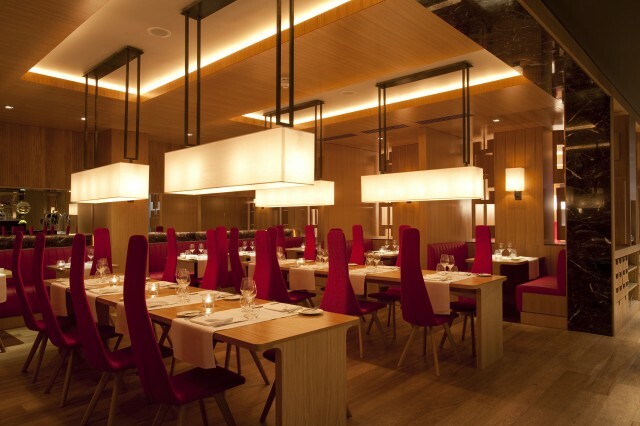 The location is ideal – right in the centre of the city and our service is impeccable. 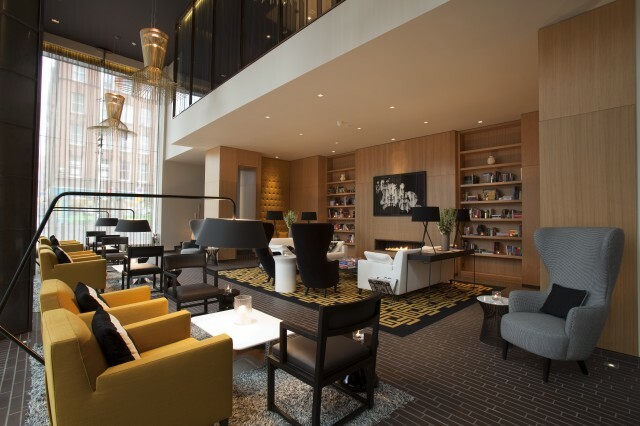 Our flexible suites can accommodate any event from 2 – 55 people. There’s unlimited complimentary broadband in all meeting rooms, a fully equipped business centre and of course the dedicated Events Team will give you all the assistance you need to make sure your event is a complete success. Accommodating up to 14 persons, Conference Room East offers a comfortable Boardroom setting guaranteed to provide perfection for the smaller meeting and event. Accommodating up to 14 persons, Conference Room West offers a comfortable Boardroom setting guaranteed to provide perfection for the smaller meeting and event. 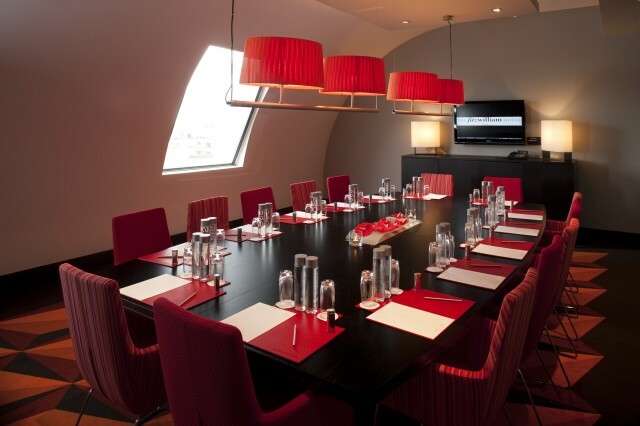 With floor to ceiling windows providing unparalleled views of the city, The Assembly Room offers a fully flexible layout catering up to 55 persons and combines the elements of both business and pleasure. 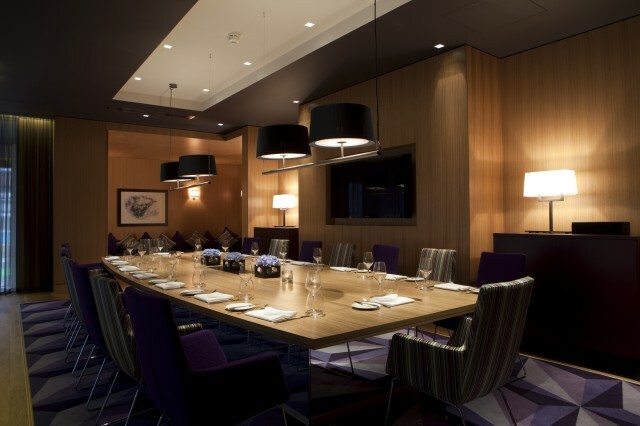 A bespoke boardroom table for 20 persons lies adjacent to an adjoining break out lounge allowing your entire event to take place in one area. Relax over mouthwatering refreshments on the gigantic custom made corner sofa before taking your post at the main event. 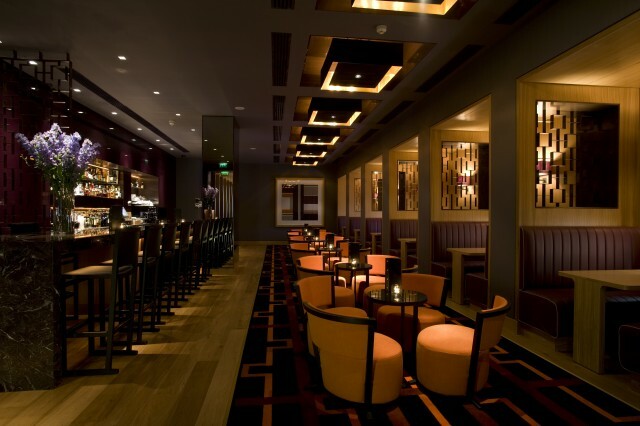 It’s easy to enjoy yourself at the Fitzwilliam Hotel Belfast. From a crisp Martini in a crystal glass in the simply gorgeous bar to an outstanding meal designed by Michelin Star chef Kevin Thornton in the über-chic restaurant to a private lunch in the glass boardroom suspended above the lobby. Belfast’s finest bar, most elegant restaurant and most impressive private dining facilities are all here, in one building. Sleep in one of our 130 elegantly designed guestrooms. Cocoon yourself in sumptuous surroundings and create your own oasis of comfort. Warm American walnut walkways ease you into your personal sanctuary. Carefully chosen designer textures and fabrics await you while your personal soundtrack plays from CD players with MP3/iPod connections. Your wonderfully inviting bed is draped with crisp white Egyptian linen, too many pillows to count, duck down snuggly duvets helping you to sink into a sublimely peaceful slumber. Should you need to work or to keep in touch with home, all guestrooms have complimentary high speed broadband. There are also complimentary mineral waters and Times newspapers. Or watch great movies on our 26” LCD TVs while you enjoy extensive 24 hour room service. 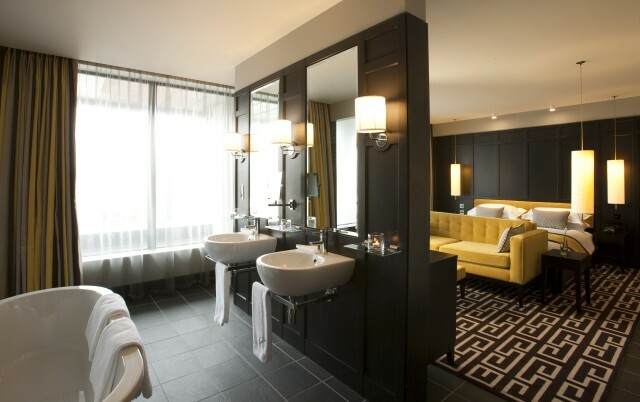 All bathrooms come with a bath and powerful sunflower showers, anti mist mirrors, hairdryers with va-va-voom, generous towels, H20 toiletries, luxurious robes and slippers. Additional Equipment available on request. Minimum Numbers 25 persons. Delegate rates available in The Assembly Room only.